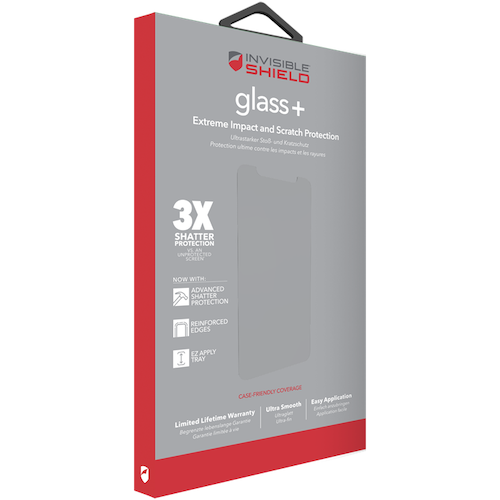 InvisibleShield GLASS+ screen protection. Extreme Impact and Scratch Protection. 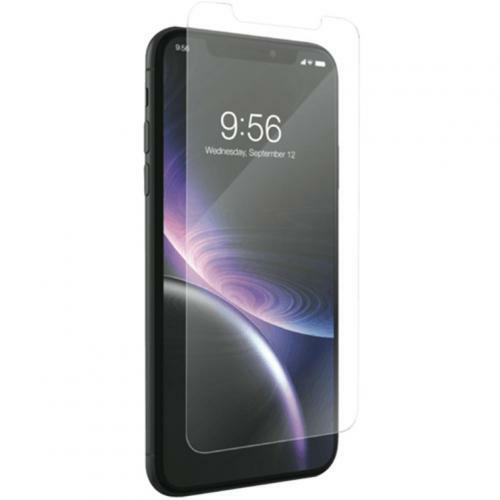 Designed for iPhone XR. The toughest glass screen protection - full stop. Crystal Clear: Smooth tempered glass with bevelled edges gives you maximum HD image clarity and remarkable touch sensitivity. Smudge Resistant: Its long lasting, oil-resistant technology prevents fingerprints and smudges to help keep your screen pristine. Easy Application: Smart EZ Apply tabs make installation bubble free. Simply align it, press it and watch as Glass+ does the rest.